Who can join? Kids and teens of any gender/gender expression aged 9-17 who are excited to learn how to play roller derby. Players will be grouped by skill and age. No skating experience necessary. From January – May practices will be at the old Ottawa Tech High School (440 Albert Street) then from May – June at the Rideau Curling Club (715 Cooper Street). Payment can be made by e-transfer (details can be found in the registration form). Bring your holiday cheer down to Carleton University’s Norm Fenn Gym on Saturday, December 15th from 7 to 11pm for OVRD’s Ho Ho Holiday Scrimmage. This is a super fun black and white scrimmage open to players from any adult league, who have current derby insurance. The cost is $10 for skaters and $5 for spectators. On the day of the scrimmage, Saturday, December 15th, skaters should arrive at 7pm with your proof of insurance (your CRDi card or the PDF on your phone), and both a black and a white numbered scrimmage shirt. Show us your ugly sweaters! Skaters, Officials and Referees are encouraged to wear your BEST festive gear! Get creative! 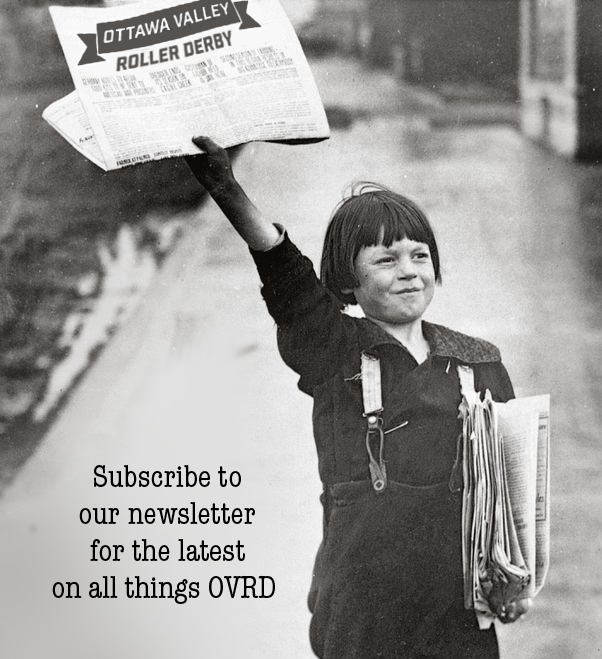 Our Fall 2018 session of Ottawa Junior Roller Derby is open for registration until September 22nd, 2018. 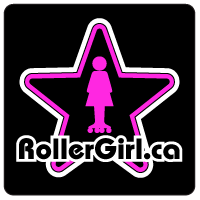 The practices this session will take place on Saturdays from 1-3pm on September 22 till December 15, 2018 at the old Ottawa Technical High School at 440 Albert St.
More information on Ottawa Junior Roller Derby is available on their team page.